Committed to creating better connections across WA and to assist in building skills and capacity across the regions, Country Arts WA have been facilitating the annual gathering of regional arts workers now for six years. Middlemore House, our home away from home. This year, held in the Karla Booja region we began the Exchange on 14th November by acknowledging the Noongar people as the first traditional custodians of the land on which we were meeting. Throughout the 2.5 day exchange, RRAC members; Ainsley Foulds, Fay O'Brien and Coordinator; Kirsty Duffy attended a series of Open Space Forums, Sharing Stories Workshops, a Finance Workshop, as well as Funding Evaluation follow ups and Funding Program discussions. Constructive and informative, the sessions allowed discussions and input from regional groups. Delegates had a chance to raise important questions and input as much or a little as they felt comfortable. In particular, we shared information about our journey as an organization including our governance model, getting to know our community, how we make use of technology to unbind us from the restrictions of living in a remote area, how we celebrate our achievements, how we partner with other local non profit groups, and how we continue to overcome committee burn-out. 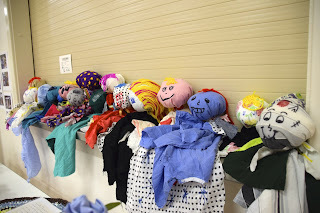 Credit goes to all of the regional arts groups that attended the Exchange. From Albany to Derby and beyond, a great bunch of regional arts workers, including paid workers and volunteers, showed passion and integrity during discussions. Thank you to Country Arts WA for continuing this important networking and professional development opportunity. It is very clear that there is an overwhelming importance and love for regional arts. Ricky Arnold speaking to the delegates. There was even fun and games. Concentration was high. Travel was made possible by Country Arts WA and Lotterywest Funding. Who remembers laughing until tears emerged at the Jerdacuttup Hall in March? How about dancing your kilt off at the Ceihidh in September? 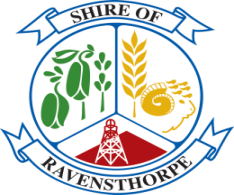 Did you attend the 2016 Ravensthorpe Wildflower Gala Dinner, and ride the bus in from Ravensthorpe? Throughout 2016, thanks to Lotterywest, a free bus service was able to be offered to our community so they could attend community events hassle free. 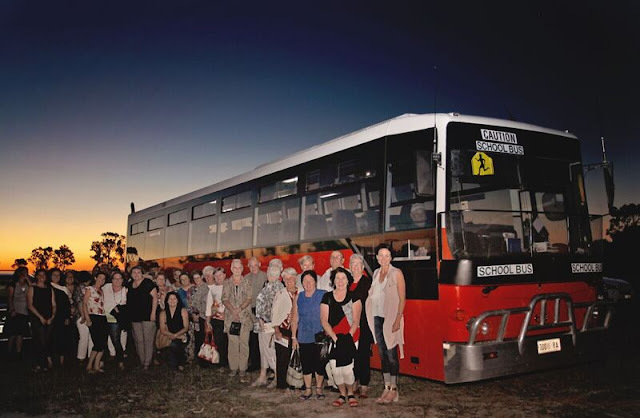 The bus transport service we provide allows our community members to more easily access Artistic & Cultural events throughout the year, contributing to an overall sense of belonging and well being, as well as individual health and well being. We would like to take the time to thank Lotterywest as one of our funding bodies. They hold a vision of 'building a better WA together' and with the funding Ravensthorpe Regional Arts Council received in 2016 we have helped to address issues such as driving at night, driving long distances, drinking responsibly, and accessibility to remote regional events. We look forward to partnering with Lotterywest again in the future, and cant wait to bring another exciting Annual Artistic Calendar of Events to the Shire of Ravensthorpe in 2017. In 2013, Country Arts WA conducted the Vote Arts campaign which called for tangible and public commitment to regional arts and resulted in the injection of $24 million funding into regional arts and culture through the Royalties for Regions Creative Regions Funding. 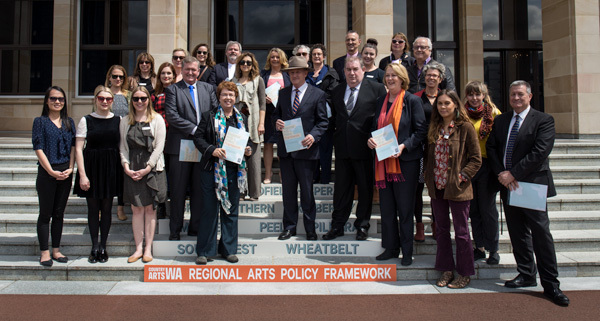 In addition to seeking a recommitment of this funding, Country Arts WA staff and its Board took to the steps of Parliament on Wednesday 19 October to launch the Regional Arts Policy Framework. This policy was based on the direct feedback and opinions of regional Western Australians from the Regional Arts Policy Priority Survey which identified the key areas of priority for regional communities. You can view the results from the Regional Arts Policy Priorities Platform Paper within the following link. Please take the time to approach your local Member of Parliament - and those candidates who may be running against them - to talk about how you value the role arts and culture plays in your own community. And how important it is that all political parties need to recommit to the current levels of funding (Priority One) and consider the badly needed increase (Priority Two) we have outlined. Bale them up in the shopping centre, at the sports match where their kids are playing with yours or over a flat white at the local coffee shop. The more people who raise the need for Regional Arts funding on a one-to-one basis, the better chance of success. There is nothing like a groundswell of support to sharpen the mind and focus of a politician. During January Country Arts WA will again be launching their Vote Arts campaign to provide a simple means of writing letters to local members - but this final step of raising their awareness works better if they've already had local conversations.